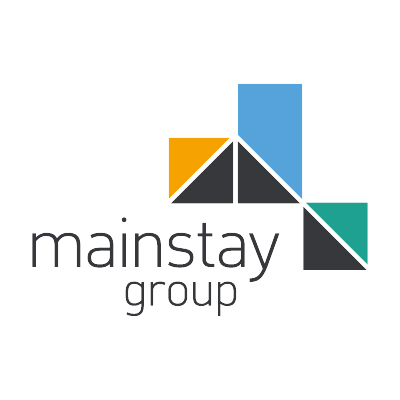 Mainstay Group is an award-winning Property Management business, and we’re looking for an Assistant Estate Manager on a permanent basis for one of our prestigious sites in London, SE1. The Assistant Estate Manager is responsible for the providing routine inspections and audits as well as undertaking routine and ad-hoc minor repairs and facilities services to support the Property Manager in the provision of a customer focused property management service. This is a roaming position across 3 developments rather than a FOH role. To maintain full compliance with the company Health and Safety Policy. Ability to integrate into a team environment.